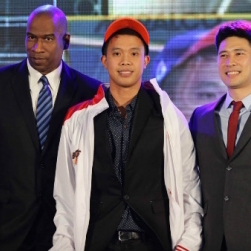 The 2015 PBA draft is in the books. Sunday’s much-anticipated event began as expected, with the Gilas 3.0 duo of Moala Tautuaa and Troy Rosario predictably going 1 and 2 to Talk N Text and Mahindra respectively. It didn’t take long, however, before the surprises started to take shape. 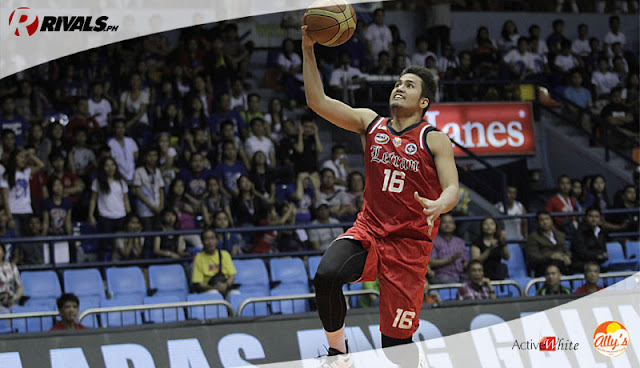 The Rain or Shine Elasto-Painters shocked everyone by taking Fil-American Maverick Ahanmisi with the No. 3 overall pick, setting the tone for a pretty eventful night. Chris Newsome went to a Meralco team that already has a few strong athletes, Earl Scottie Thompson was taken by the Gin Kings to round out the top five. 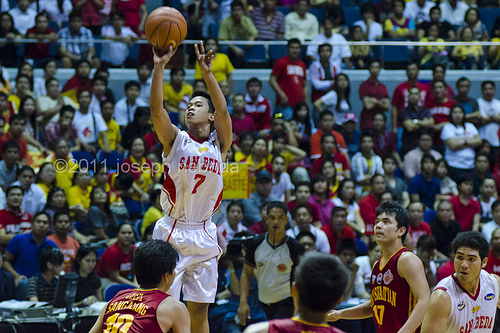 Baser Amer should be a solid PG in the PBA. When you get past the fact Amer has an injured shoulder, you should realize that he is a phenomenal prospect. He’s mature, athletic, and is comparable to, say, someone like Olsen Racela. Like Racela, Amer won’t be an unstoppable scoring machine in the PBA, but, like Olsen, he will be an efficient and smart playmaker. He will have a lot of talent to help him excel in Meralco, with guys like Cliff Hodge, Gary David, Jared Dillinger, Sean Anthony, and fellow rookie Chris Newsome in the fold. The San Beda product will also have the amazing chance to be under the tutelage of the one and only Jimmy Alapag. 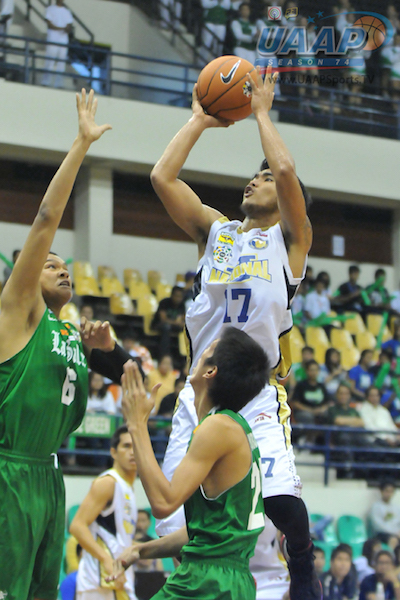 Can Norbert Torres be a solid big man for Purefoods Star? Hardly anybody projected Torres to fall as far as eighth (except, well, check my final mock draft), but, lo and behold, he did! 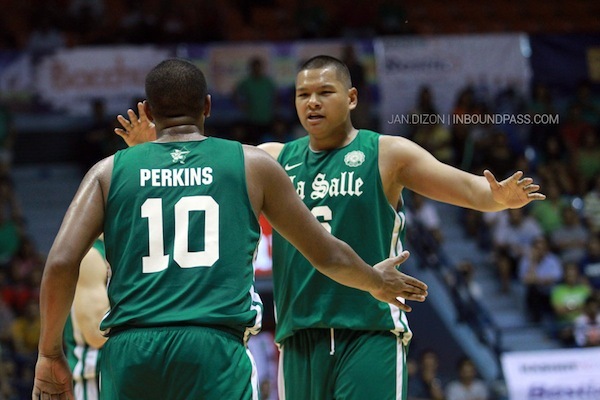 Norbear has the body of a PBA player — he’s big and wide. He doesn’t yet possess elite defensive skills, but playing alongsid Marc Pingris should change that quickly. What is he offensively? That remains to be seen. He certainly isn’t much of a low post player and he definitely ain’t no ball-handler. Some have reported that he can hit consistently from the perimeter, but we hardly saw that in the UAAP. It will take some coaching to really bring out the best in him, and that means Jason Webb will have a lot of learning to do as well. 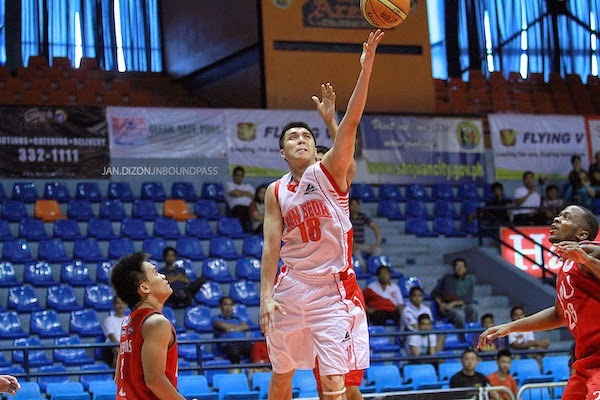 Arthur dela Cruz can be the franchise player of Blackwater. The Elite desperately need any kind of talent and this second generation player definitely has a ton of talent. He’s a versatile, if a little undersized, big who can slide between both forward spots and has range that extends just short of the three-point line. He is currently a double-double machine in the NCAA, and his combo of length and mobility should make him a tough match-up in the pros. Perhaps one concern, though, is that he will get pushed around too much in the post, especially when those hulking imports come in the middle of the season. But if dela Cruz can meet expectations on the offensive end and remain tenacious on D, he may just be the new face of this fledgling franchise. Glenn Khobuntin is an interesting choice at #9. Not a lot of people were high on Khobuntin. He was, after all, too small for his natural position (PF), and he didn’t appear to have the skills necessary to transition into a PBA wingman. Despite that, coaches love his tenacious defense, even if this barely compensated for his limited potential offensively. That will be his calling card in the pros — he will be the power forward equivalent of someone like Ronald Tubid or Jireh Ibañes. Kevin Racal is an explosive offensive option. Josan Nimes should be a good back-up at the wings for ROS. Nimes is a tough player to project. Currently, his numbers in the NCAA are pretty good, but that doesn’t really mean much when it comes to playing for a guy like Yeng Guiao. 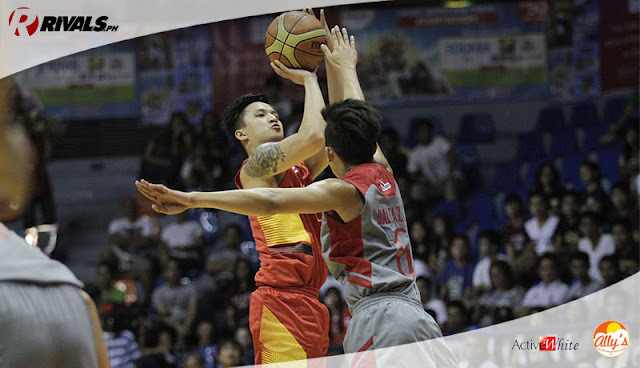 Coach Yeng will give Nimes some burn if he deserves it, so the kid from Mapua will need to really impress. 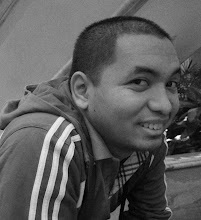 As a small forward, he should be an intriguing prospect, maybe a poor man’s version of, say, Cyrus Baguio? As long as he puts in the work in practice and proves he’s not afraid to be physical, he can find a home in the ROS rotation playing behind someone like Gabe Norwood. FOR MORE PHILIPPINE BASKETBALL ASSOCIATION ACTION, CHECK OUT THIS LINK !